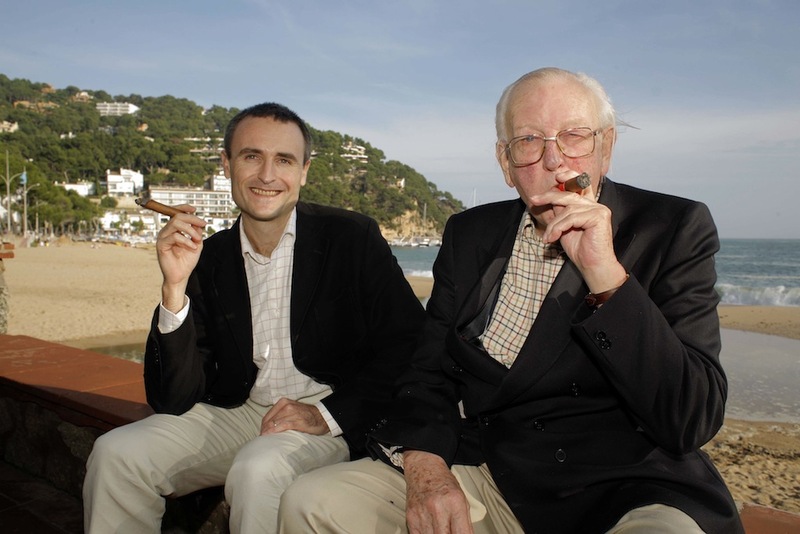 Satirical novelist Tom Sharpe was a great fan of Spain, and lived the last 20 years of his life in Llafranc, on the Costa Brava, where I interviewed him for the Sunday Times. He died on 6 June, aged 85. Sharpe was a regular in the bar at the Hotel Llevant, sitting out on the terrace with a drink and a big cigar. Never far away was Montse, a local doctor who dedicated a lot of her time to looking after him. I ran into him several times over the years, and he was always good company. Very generous with the big Havanas he liked to smoke, I was always struck by how radical he was about his move to Spain. He told me that he would have died long ago had he stayed in the UK.